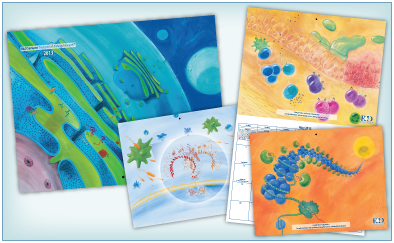 Get free Cell biology Catalogs, Calendar and Posters from R&D Systems. R&D Systems offer free literature such as calendar, catalogs and posters. Mark the checkbox for each literature that you want a sample of. Most of the literature have an electronic version. Click on the link next to the respective checkbox to check it out. You can opt to download it. If you want a hardcopy, fill out the address form. this calender will surely display great biological and natural posters. I would love to receive your poetry calendar for this new year.